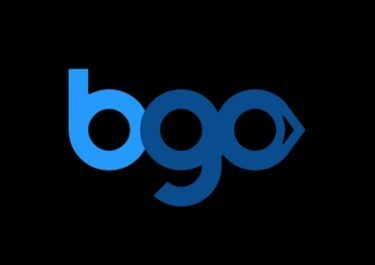 BGO Casino – Battle of the Bosses! Spin for a trip to Vegas! Win cash, tech gadgets and a trip to Vegas to watch Mayweather vs. McGregor live! Want to win a luxury trip to Vegas to witness one of the most lucrative fights in history? Yeah you do! Opt in today and you’ll start earning tickets into the Battle of the Bosses prize draw. Then cross you fingers on 14th August and you might be the winner of an exclusive trip to Las Vegas to watch the fight live in the T-Mobile Arena. Runners-up up to 50th place will win tech gadgets and cash. 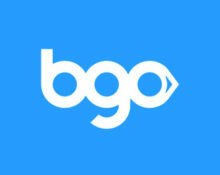 But that’s not all, every day of the campaign, BGO will raffle off £175 in cash to three lucky players. Awesome campaign from the Boss, running until 13th August 2017 and will see one lucky player jetting off to Las Vegas, all expenses paid. A daily raffle will have three lucky players winning cash while the grand prize draw on 14th August will have the trip to Vegas as first prize and 49 runners-up prizes for tech gadgets and cash. The travel dates are fixed and the prize cannot be exchanged for cash. Collect one ticket to the Grand Prize Draw and one ticket to the Daily Draw for every £50 wagered on any game at BGO, except excluded games. Each day until 13th August 2017, BGO will draw three winning tickets from all eligible entries and award a cash prize. All prizes are allocated in the order the tickets are drawn and are credited without wagering requirements. On 14th August 2017 BGO will randomly draw 50 winning tickets, allocating the prizes in the order the tickets are drawn. Runners-up prizes: 2nd – MacBook Pro | 3rd – iPhone 7 128GB | 4th – Samsung LED TV | 5th – Apple Watch | 6th Xbox One | 7th – Amazon Echo | 8th – Beats Pill | 9th – Kindle | 10th – Amazon Echo Dot | 11th to 50th – Mayweather VS McGregor Fight Live on Pay Per View (credited in cash to winning accounts).